For small print jobs using belightsoft printing application, these Brother QL printer will do the job. 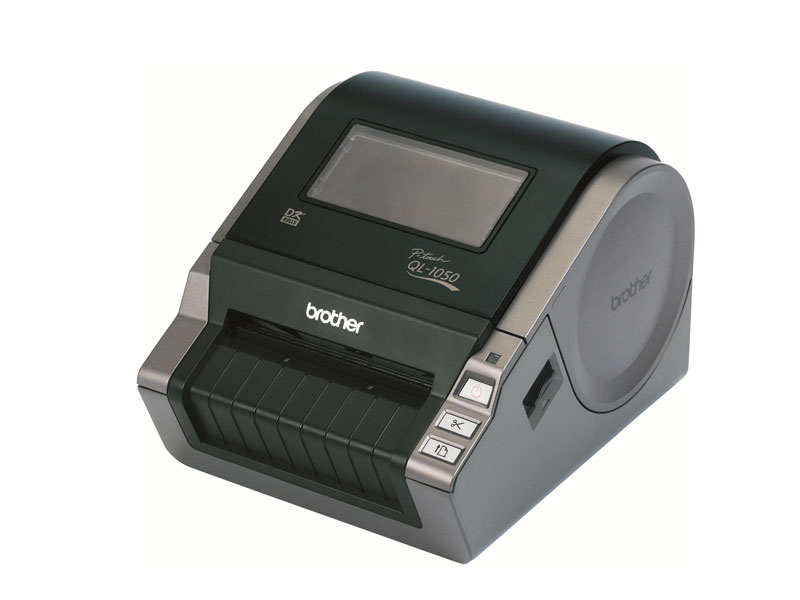 Direct Thermal Printer - NO Ink or Ribbon Required! These printers are really made for home office use. They work very well for small printing jobs, such as creating professional mailing and shipping labels, small signage, filing tags, and other administrative and identification labels. With the ability to easily connect to both PC and Mac computers, everyday users are able to make small (low volume) printing tasks from the comfort of their own home. For daily use, and high volume, more complex printing needs, we highly suggest a desktop label printer, as they are designed for durability and high out put and the media cost is minimal compared to Brother media when printing a lot of labels. Find it faster! Click here to compare QL Series Printers models by feature.